Anita D. Misra-Hebert, M.D., from the Cleveland Clinic, and colleagues identified the number of severe hypoglycemic events and associated patient characteristics using the electronic medical record in the Cleveland Clinic Health System for 50,439 patients with type 2 diabetes. The researchers observed an increase in the incidence proportion of severe hypoglycemia from 0.12 percent in 2006 to 0.31 percent in 2015. Patients with severe hypoglycemia had similar median HbA1c levels compared to patients who did not experience severe hypoglycemia. Compared to those without, more patients with severe hypoglycemia had a prior diagnosis of non-severe hypoglycemia (9 versus 2 percent). Increased odds for severe hypoglycemia were confirmed with insulin, sulfonylureas, increased number of diabetes medications, history of non-severe hypoglycemia (odds ratio 3.01), HbA1c <6 percent (odds ratio, 1.95), black race, and increased Charlson comorbidity index. With higher body mass index and use of metformin, dipeptidyl peptidase 4 inhibitors, and glucagon-like peptide 1 agonists, the odds of severe hypoglycemia were lower. 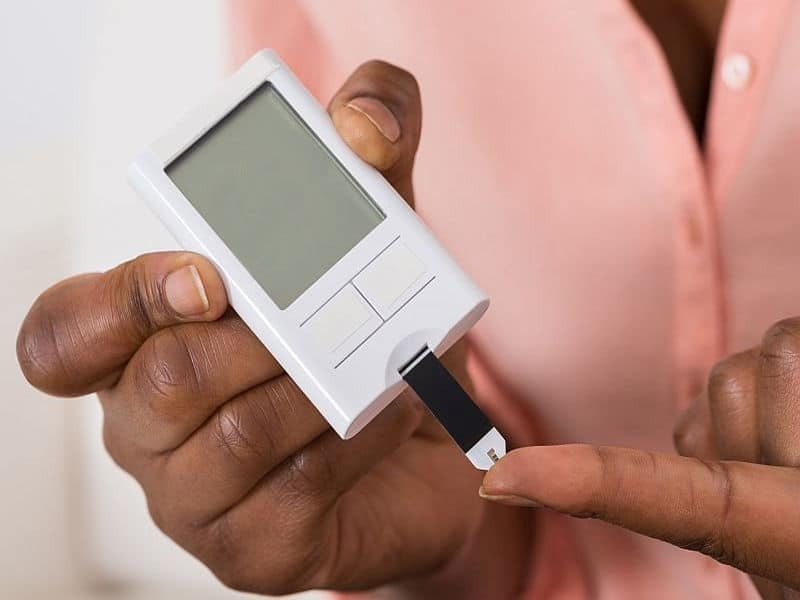 “Identifying patients at high risk at the point of care can allow for change in modifiable risk factors and prevention of severe hypoglycemia events,” the authors write.